A technician instalss a compressed natural gas (CNG) tank on a 2015 Chevrolet Express van, which is available with either a three- or four-tank option. Photo courtesy of General Motors. 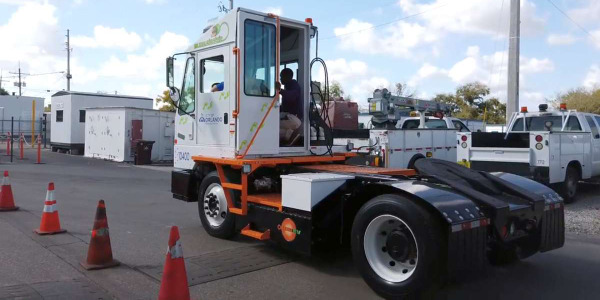 When making a decision to add natural gas vehicles (NGVs) to a fleet, managers have more to think about than just whether to choose dedicated or bi-fuel vehicles. 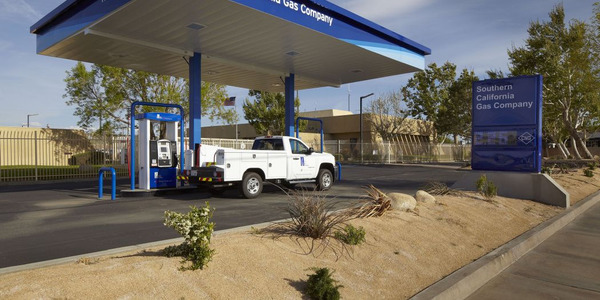 One important question is whether to purchase automaker-produced compressed natural gas (CNG)-ready vehicles, purchase gasoline or diesel only vehicles and have them converted to CNG by a third-party upfitter, or retrofit existing vehicles currently operating in the fleet. As with any key business decision, there are trade-offs to consider. One of the most prevalent for many fleets is the trade-off between the fuel cost savings and the loss of cargo space and payload capacity. The number and variety of factory- and conversion-ready CNG vehicles available from OEMs is increasing. Some of the NGVs built by the OEMs include popular models such as the Chevrolet Silverado HD, GMC Sierra HD, Ram 2500, Honda Civic, and, starting in 2015, the Chevrolet Impala. Additionally, NGVs from Chevrolet, GMC, Honda, and Ram can be directly ordered from a dealer or through a fleet purchasing program. Fleet customers can also order many Ford vehicles, including the 2014 F-150, with an optional gaseous engine prep package (with hardened engine components), making it ready for conversion to CNG by a Ford Qualified Vehicle Modifier (QVM). 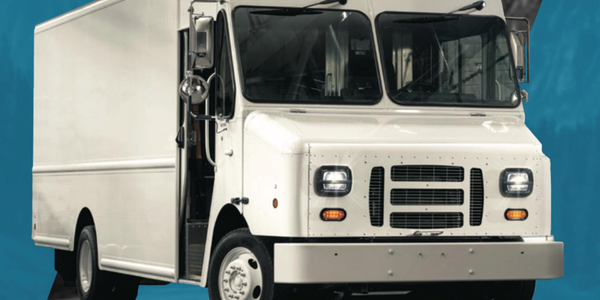 NGV conversions provide alternative-fuel options beyond what is directly available from OEMs. Qualified system retrofitters (QSRs), also referred to as upfitters or installers, can economically and reliably convert many light- and medium-duty vehicles for natural gas operation. Manufacturers must provide a comprehensive training program and detailed documentation to their own technicians as well as to QSR technicians to ensure that equipment and components are installed properly, and the QSR must obtain the relevant emissions certifications and tampering exemptions. 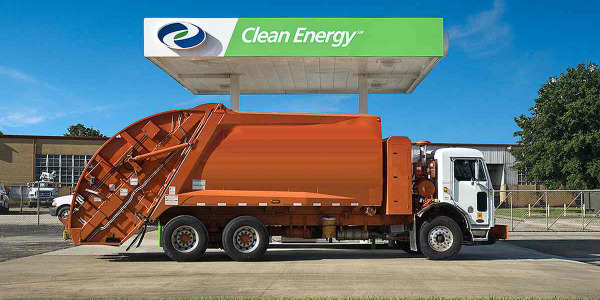 Typically, certified installers will only perform a CNG conversion on new or nearly new vehicles. 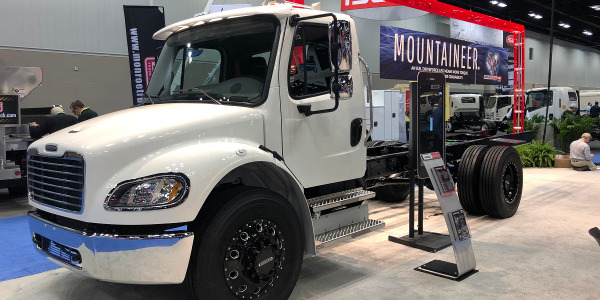 Also, CNG conversion kits must meet or exceed the same emissions standards that apply to the original vehicle or engine according to stringent U.S. Environmental Protection Agency (EPA) and/or California Air Resources Board (CARB) requirements. For this, and many other reasons, it’s important that conversions be performed by careful and reputable QSRs. Also, different states have varying requirements on vehicle emissions, so fleet managers should check whether their company’s operating state(s) follow EPA or CARB guidelines before purchasing or converting vehicles. All vehicle and engine conversions must also meet safety standards set by the National Highway Traffic Safety Administration (NHTSA). Groups, such as NGVAmerica, offer information on light-, medium-, and heavy-duty NGVs and engines available directly from OEMs or via conversion systems certified by the EPA or CARB. They also provide manufacturer and QSR contact information. Beyond finding the right vehicle model for a fleet’s specific needs, there are key operational criteria to be considered when deciding to switch to NGVs. For example, the Chevrolet Express CNG cargo van offers customers the choice of a three- or four-tank configuration. The three-tank version offers a fueling capacity of 15.8 GGE, while the four has 23.1 GGE. That means an extra 100 miles of range with the four-tank option; however, because of the weight of the extra tank, 300 pounds of payload are traded off. In the Chevrolet Express dedicated CNG van, the tanks are fitted around the frame under the vehicle body. An optional fourth is placed in the cargo area. 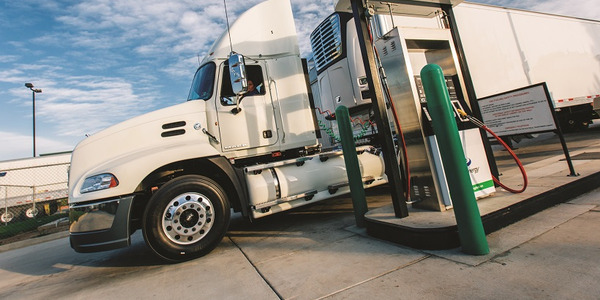 Fleet managers may face a similar trade-off if considering CNG pick-up trucks. Ram, Chevrolet, and GMC place the CNG tank in the truck bed. In the case of the Ram 2500 Crew Cab, this utilizes 3 feet of the 8-foot bed. For some fleets, that space is precious and the loss of it can be a non-starter. The anonymous fleet director noted the preference is truly for bi-fuel vehicles for more flexibility in deployment locations. The Westport WiNG system offers Ford truck owners the option of underbody fuel tanks or tanks placed in the truck bed. 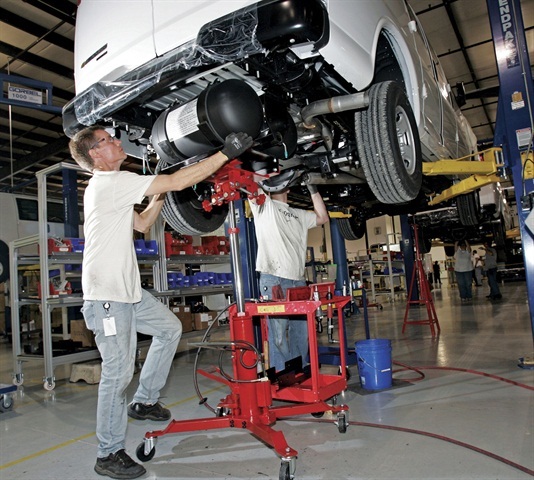 Automakers and upfitters are working to reduce these kinds of trade-offs. While many NGVs use steel CNG tanks (Type I), growing numbers are using (equally safe) tanks made of lighter materials such as fiberglass-wrapped aluminum (Type II and Type III) or carbon fiber and other composites (Type IV). These types of tanks may cost more than Type I tanks, but they also reduce the payload vs. fueling range trade-off due to their lighter weight. Automakers are also improving the integration of CNG tanks into vehicles to reduce or eliminate the trade-off of CNG and cargo space. 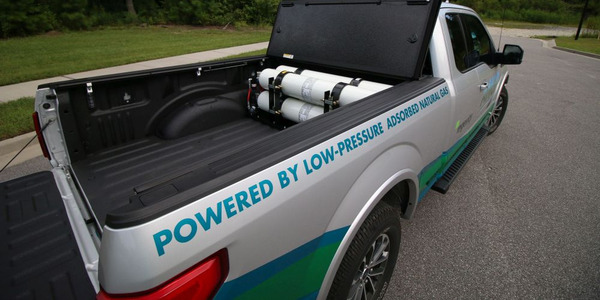 For instance, the aforementioned Westport WiNG CNG system for the Ford F-150 offers the option for underbody fuel tanks, allowing for full utility of the back cab. Additionally, fleet management companies can also help calculate a company’s specific costs of ownership more precisely with models incorporating many more operational variables. 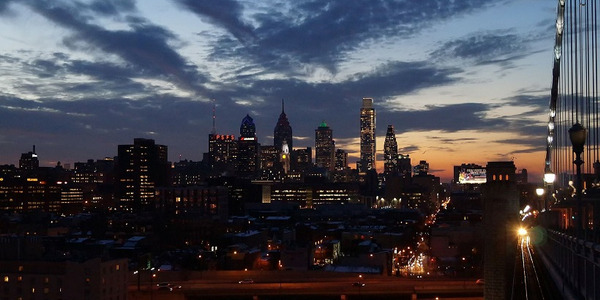 The benefits to natural gas are becoming well known: it is a cheaper, cleaner fuel that is abundant in America. 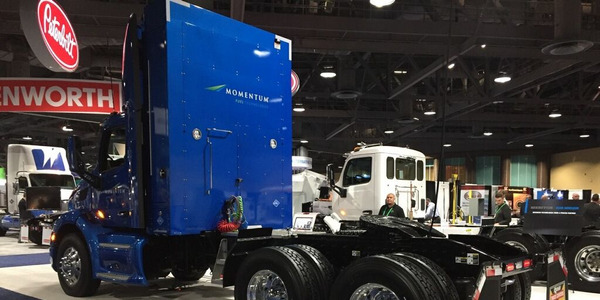 Every fleet manager owes it to themselves and their company to become familiar with the advantages natural gas vehicles have to offer.